We are professional manufacturer to produce high quality faucet products. 1. Solid brass metal construction with ABS plastic bottle. 2. Easy-push, self-priming pump swivels 360-Degree. 3. Included a 320ml soap bottle that you can refill from the top. 4. 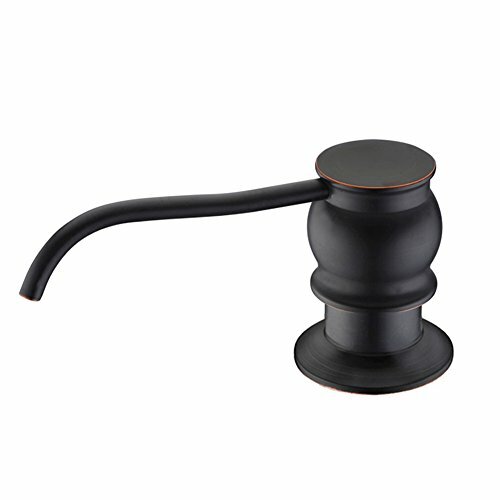 Perfect for Liquid soap, Lotion or Liquid detergent；Oil Rubbed Bronze sink soap dispenser matches a wide variety of premier faucet styles. 5. Quality guarantee: Good quality and low price!